The head of the Iranian Prison System confirmed today that Mehdi Hashemi, the son of senior cleric Ayatollah Rafsanjani, is being held in solitary confinement. The Arya News Agency reports that Gholamhossein Esmaili, the prisons chief, said on Friday October 19: "Mehdi and Faezeh Hashemi as well as Ali Akbar Javanfekr are treated like all other prisoners. Faezeh Hashemi is the daughter of Ayatollah Rafsanjani, the Chairman of Iran's Expediency Council, and Ali Akbar Javanfekr is Mahmoud Ahmadinejad's senior press aide. 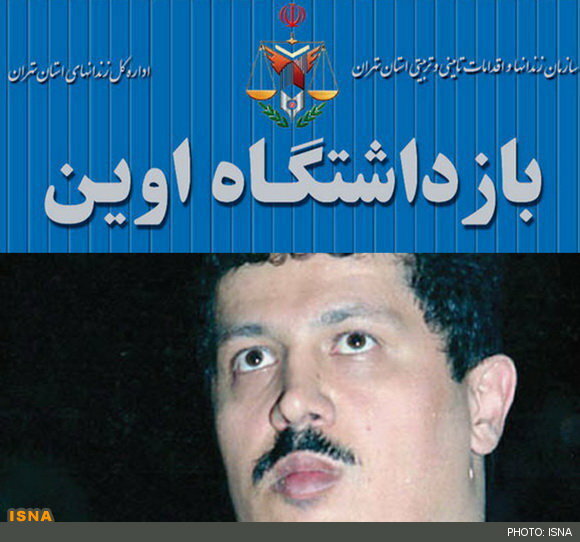 Esmaili said that Mehdi Hashemi is being held in solitary by order of the judge while interrogations and investigations in his case are completed. Earlier, Mehdi Hashemi's lawyer had reported that his client has been held in solitary ever since he was arrested and is barred from having any visitors. Mehdi Hashemi has been charged with fomenting the elections protests of 2009, which challenged the legitimacy of Mahmoud Ahmadinejad's victory in the presidential race. 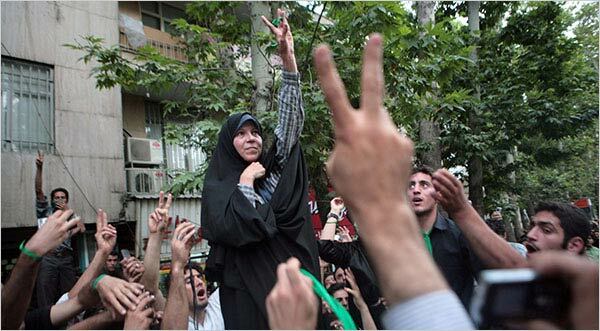 His sister, Faezeh Hashemi, is serving a six-month sentence for criticizing Iranian authorities in a public interview. Ayatollah Rafsanjani has said that he trusts the system to treat his children fairly and he will not get involved in the judiciary's process so long as they are dealt a fair hand. Ali Akbar Javanfekr, Mahmoud Ahmadinejad's top press aide, has been sentenced to one year in jail for a report on women in Islam that conservative factions of the government found offensive. Ahmadinejad has condemned his incarceration and denied the charge that Javanfekr has insulted the leader.